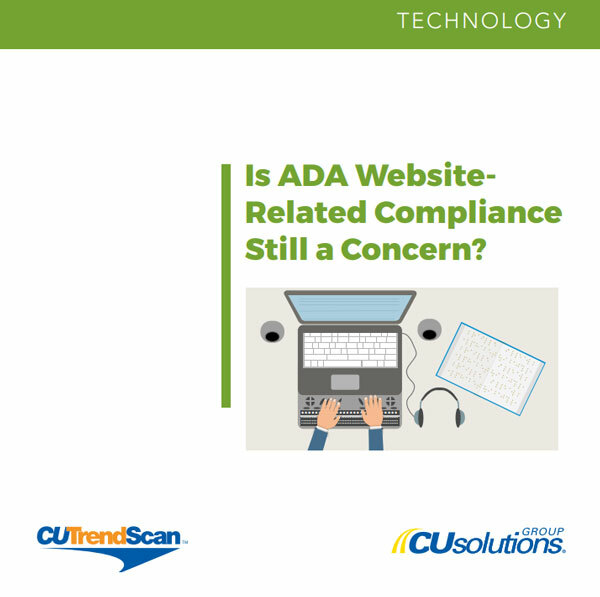 Should financial institutions still be concerned with credit union web accessibility? For many, a lack of regulatory guidance will prompt a return to the status quo, and that can be dangerous. Complete CSS’ quick-form to instantly receive the free whitepaper. For additional ADA Compliance resources, visit carolinasleague.org/page/adawebcompliance or contact CCUL Risk Management Resources at risk@carolinasleague.org or call anyone on our team.